“Will all the information I share with you in sessions be kept confidential”…is one of the most frequently asked questions when seeking counseling? While the relationship between the clinician and client is the most important factor that determines the client’s success in therapy; it is imperative that the clinician inform clients in the initial session that everything shared in counseling sessions may not be kept confidential. When walking into any new situation, especially a life changing situation, we want to be informed of the risks involved. Informed consent is permission granted in the knowledge of the possible consequences, typically that which is given by a patient to a doctor/clinician for treatment with full knowledge of the possible risks and benefits. In counseling, clinicians are charged with the responsibility of highlighting potential risks associated with counseling, how counseling will be conducted, fee and payment structure, handling of emergency procedures, importance of confidentiality, ensuring clients are aware of their rights as a consumer. If the clinician believes that you are likely to harm yourself and/or another person, he or she may take action necessary to protect you or others by contacting law enforcement officers or a physician. If the clinician has cause to believe that a child has been or may be abused or neglected, the clinician is required to make a report to the appropriate state agency. If the clinician has cause to believe that an elderly or disabled person has been or may be abused, neglected, or subject to financial exploitation, the clinician is required to make a report to the appropriate state agency. If your records are requested by a valid subpoena or court order, the clinician must respond. If you are a minor (under the age of 14). Most people seek counseling in order to get an objective and professional opinion; with the hope of this information being kept confidential. Some clinicians may find themselves in a vulnerable position when attempting to earn their clients trust by ensuring that all information will be kept confidential. The best way for clinicians to establish trust from the time clients walk through the door is to inform them of the limits of confidentiality in order to allow them to decide how they would like to proceed with treatment. It is not our role to “catch our clients doing something.” It is our role to inform them of the bounds of our professional relationship. 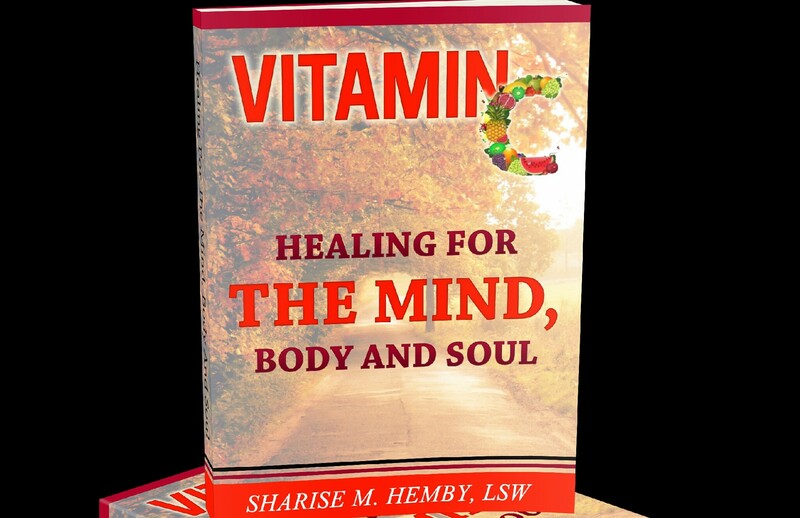 Sharise Hemby-Nance is a licensed therapist and award winning author with 15 years of experience in in assisting individuals, families and couples with day to day situational issues to those struggling with more pressing mental health illnesses. For more information on seeking counseling, please contact us at handinhandcounseling.llc@gmail.com.